Lincoln offers up to two undergraduate organ scholarships at any one time. Organ Scholars may read Music, English, Engineering, or Biochemistry. Between them, the organ scholars direct and accompany the choir, and are assisted by the Choral Scholars in the organisation of services, concerts and tours. 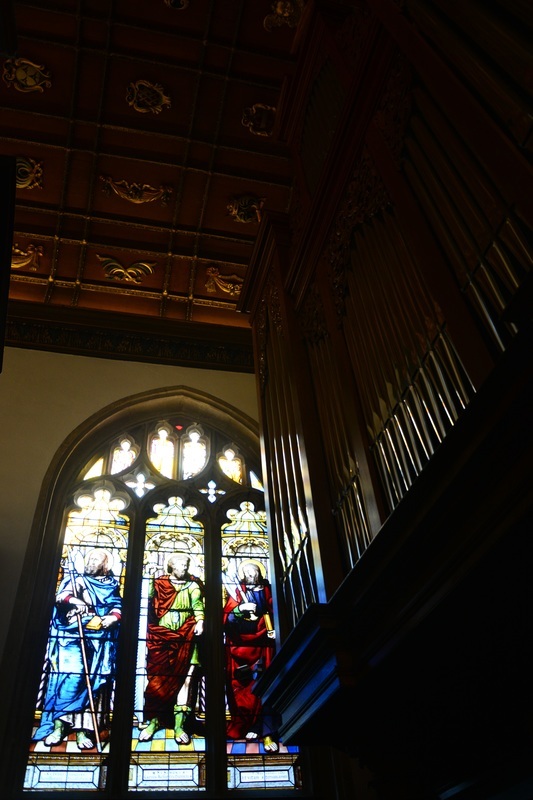 The organ scholars are encouraged to develop their own interests with the choir, including opportunities for the performance of new music, or music composed for the choir. In addition, the organ scholars play an active role in the college’s thriving musical life. The College Chaplain offers support and guidance to the Organ Scholars. The Hollingsworth Organ Scholar receives £500 per annum while the Junior Organ scholar receives £350 per annum. The college also pays for organ lessons. Both scholars are guaranteed accommodation in college for all three years of their study in two of the best sets the college offers to undergraduates. Each room contains an upright piano, and the organ scholars are able to practise on the college’s fantastic William Drake organ.